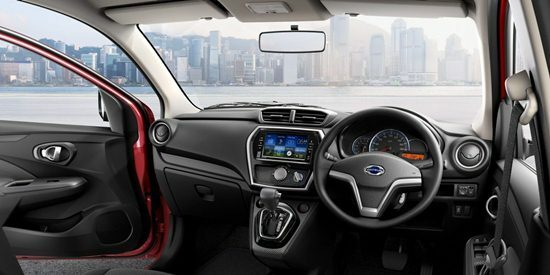 Since the announcement of revised Auto Policy in Pakistan, several international auto manufacturers are ready to explore amazing potential of Pakistani auto market. Many companies have already confirmed their launch in Pakistan while rumors about many others are also in the news. Here is a company-wise list of vehicles which are expected to be launch in Pakistan very soon. 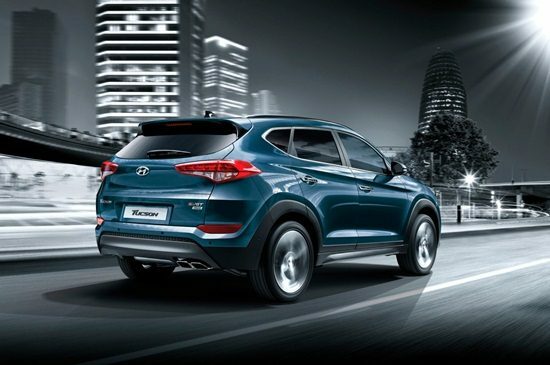 Hyundai is South Korea's largest auto manufacturing company. 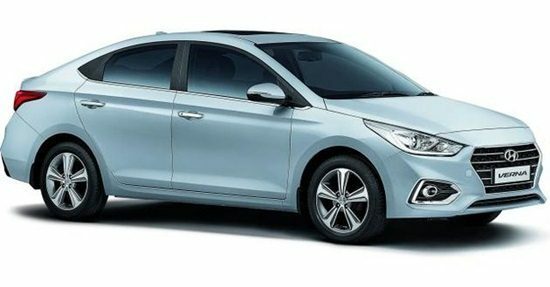 Hyundai used to do business in Pakistan until 2004 with collaboration with Dewan Farooq Motors. Currently following 4 cars are portrayed on website home page. 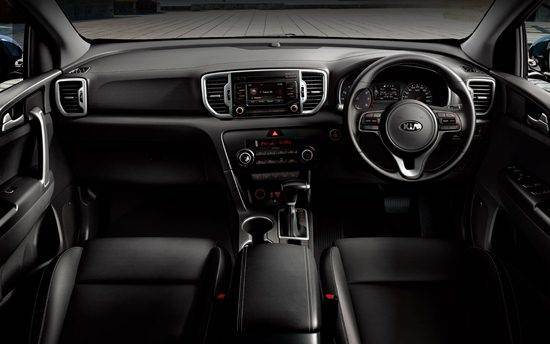 This sedan car comes in both, 6-gear automatic and 6-gear manual transmission. Expect it to cost above Rs. 2 ~ 2.5 million. It is expected to cost about Rs 1.5 million. 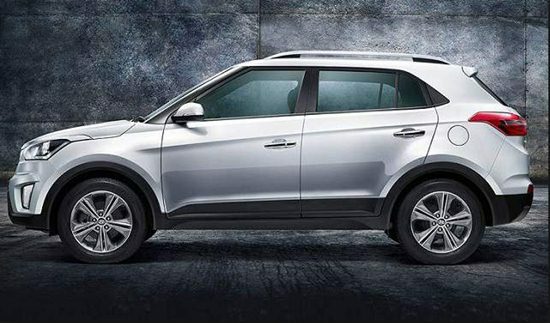 Creta also comes with automatic and manual transmission variants. its price is expected around Rs. 2 million. It is a 2000 cc powerful car which is expected to cost above Rs. 3 million. 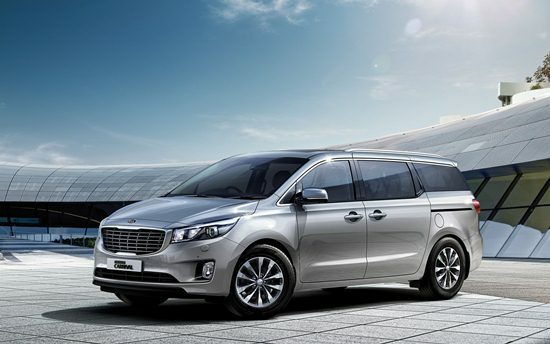 Kia is South Korea's second largest auto manufacturer and it is launching its vehicles in Pakistan as Kia Lucky Motors. Its Head Office in Pakistan is on Shahrah-e-Faisal, Karachi while dealers are present in Lahore and Faisalabad. Its UAN is 111-111-KIA (111-111-542). 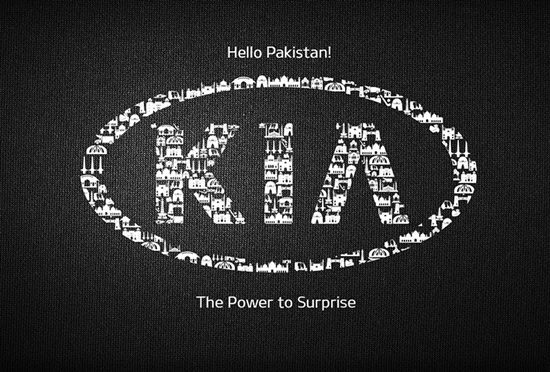 Kia has also launched a dedicated section for Pakistan on its international website. 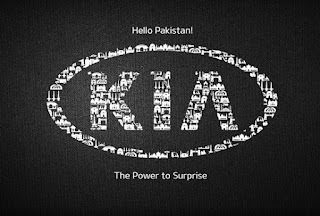 Kia is going to launch following two SUV cars in Pakistan. 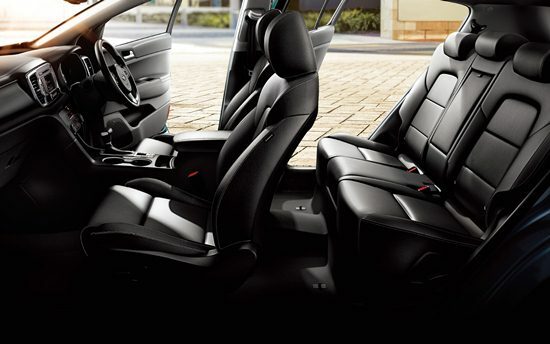 With 11 seats capacity, it is a full feature vehicle. It has two variants; price of Grand Carnival LX 4,249,000 & price of EX is 5,149,000 rupees. 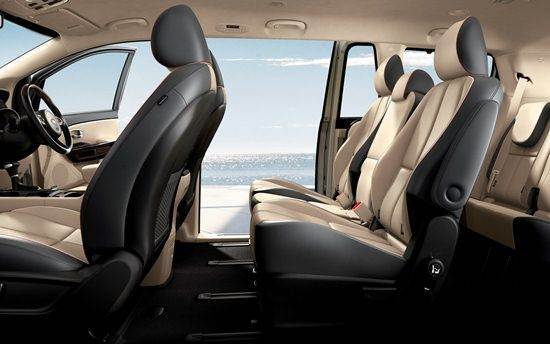 It is a luxury 5 seater car. Its price is expected to be about 3.5 million rupees. A commercial loading vehicle Kia Frontier K2700 will also be launched in Pakistan. 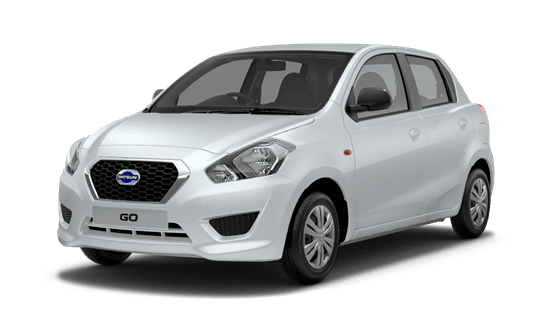 Nissan Motors Company is entering the Pakistani market through an agreement with Gandhar Nissan Ltd. for local production of Datsun cars. 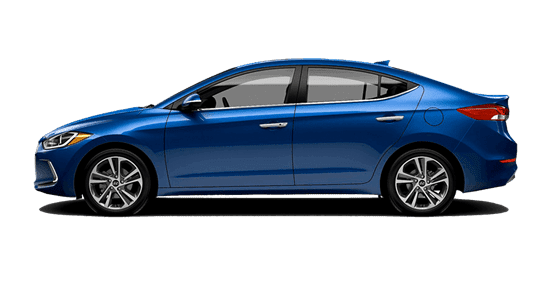 It is a 5 door hatchback car. 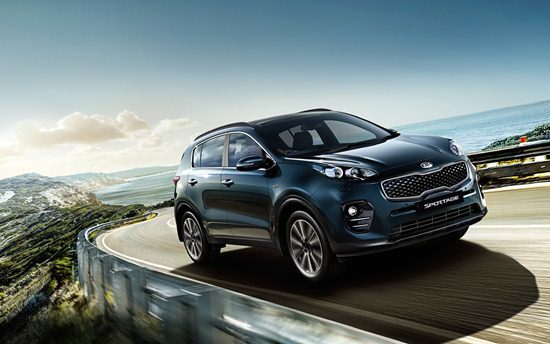 It has a sportier and aerodynamic design. Renault is a French automotive company which is launching its vehicles in Pakistan with partnership of Al-Futtaim Automotive Company. Its plant is being set-up in Faisalabad. 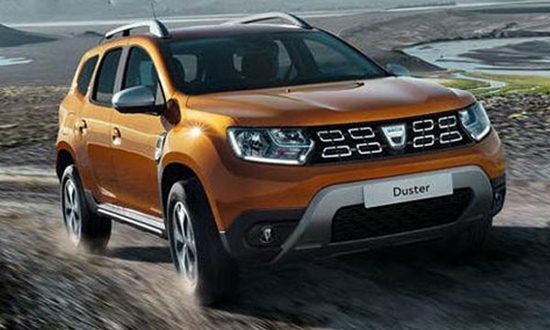 It is hoped that Renault will launch any of the following vehicles in Pakistan. It is a 1460cc SUV car equipped with lot of latest state of the art features. Its expected price in Pakistan is 1.5 to 2.2 million rupees. 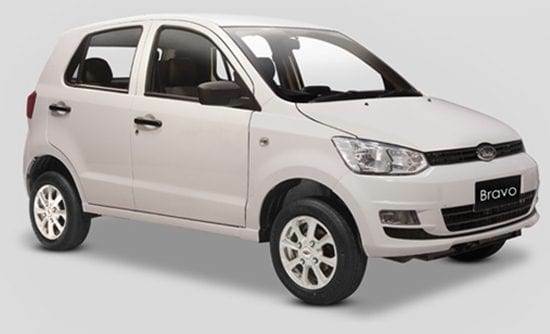 United Motors has already launched 796cc United Bravo car in Pakistan. Its current price is PKR 850,000.